Thanks for check out my new nail art design idea! 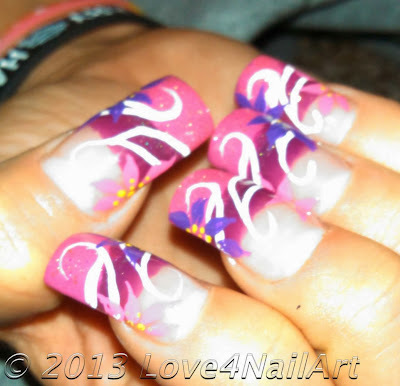 This is a cute girly nail art design. I hope that this design inspires your own creativity! description of all of the items I used to complete this nail art design!